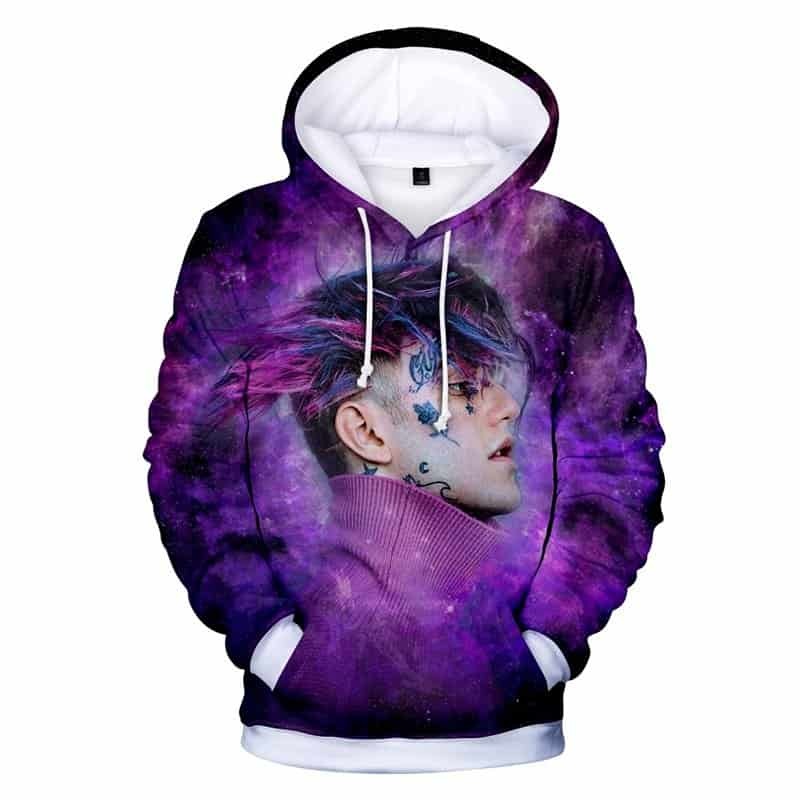 A custom Purple Lil Peep Hoodie. The creative American rap artist known as Lil Peep embodies a creative style of Hip Hop and Rock Music. He unfortunately passed away, but his legacy will live on. This Lil Peep Hoodie tries to embody his creativity.